RPF Nagpur Seizes 36 Kg Explosives From Lucknow-Chennai Express! One held for carrying 36 kg low grade explosives in the Lucknow-Chennai express. 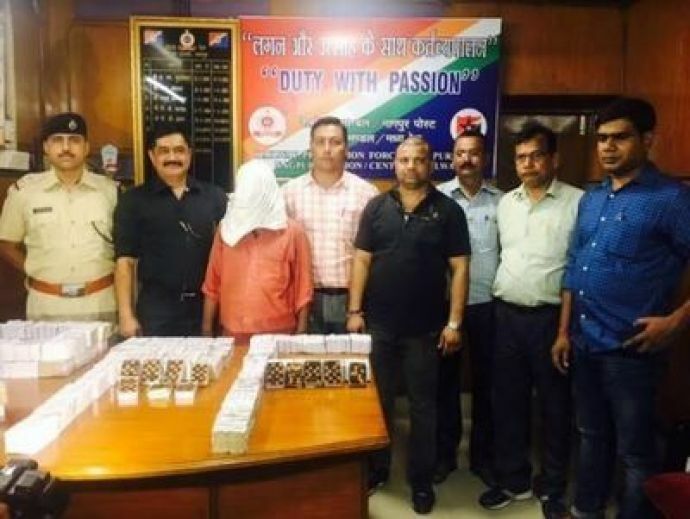 Railway Protection Force, central railways, on Tuesday caught 38-year-old Anil Nigam who was carrying 36 kg low-quality explosives in the general coach of the Lucknow-Chennai express. Had the consignment exploded, it would have led to major casualties and damages in the crowded general coach compartment. 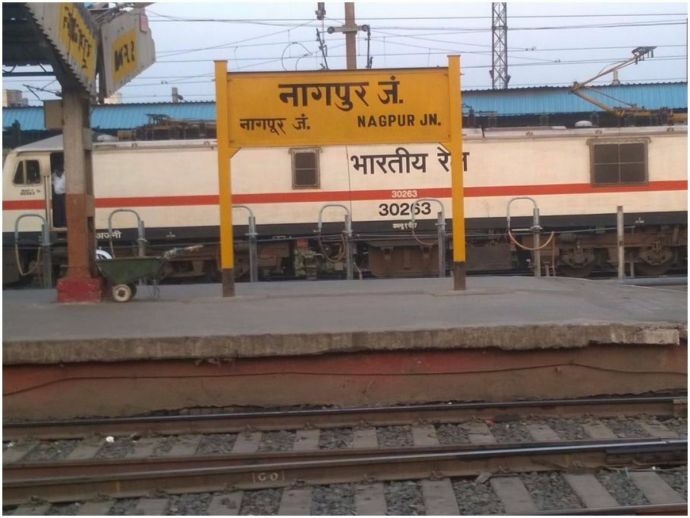 During the regular patrolling of the train at Nagpur station, the RPF team managed to seize the consignment with which Nigam had boarded the train from Unnao near Kanpur. He was planning to get down at Sevagram, to board a train for Kolhapur, where the consignment was supposed to be delivered. According to RPF sources, Nigam was carrying around 440 packets in his bag and another sack.The explosives could have gone off in case of pressure mounting on it. Nigam, in the preliminary inquiry, said that he was traveling with such a consignment for the first time. He also told the security officials that the consignment was sourced from his son’s factory, who runs the business back in Kanpur. Further inquiry into Nigam’s claims and the contents of the consignment would be conducted by the Government Railway Police. Earlier yesterday, the RPF squad had zeroed down on that bag and another sack under the berth, thinking it was alcohol. RPF constable Vikas Sharma said "Initially we thought it to be liquor consignment. One of the passengers pointed at Nigam seated two coups away in the same coach when we asked who owned it." "Nigam initially had tried to mislead us. We found the suspicious looking powder inside. Our Bomb detection and disposal unit too later came for our assistance when it was confirmed to be explosive," he added. Jyoti Kumar Satija, Senior divisional security commissioner, RPF, central railway, informed that sensing its gravity, the probe has already been handed over to GRP and they would take further action. Senior PI Abhay Panhekar of GRP, the call details of Nigam's mobile phone shall be ascertained now. “We will conduct the probe from all angles now. It seems that the low explosives were to be used for cracker in the initial probe,” he said. He further informed that an offense has been registered against Nigam for illegal transportation of the explosive in the train.